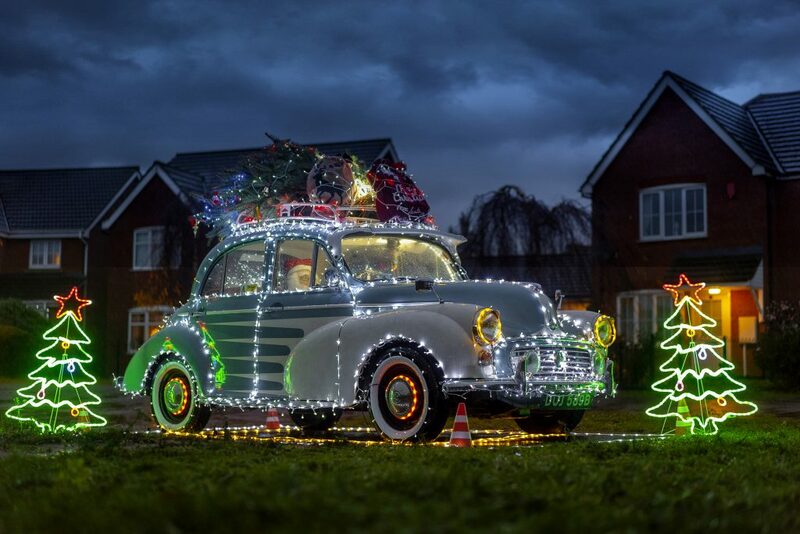 A man inspired by the iconic Coca-Cola Christmas truck has covered his classic car in 10,000 fairy lights – but now he can’t drive it. 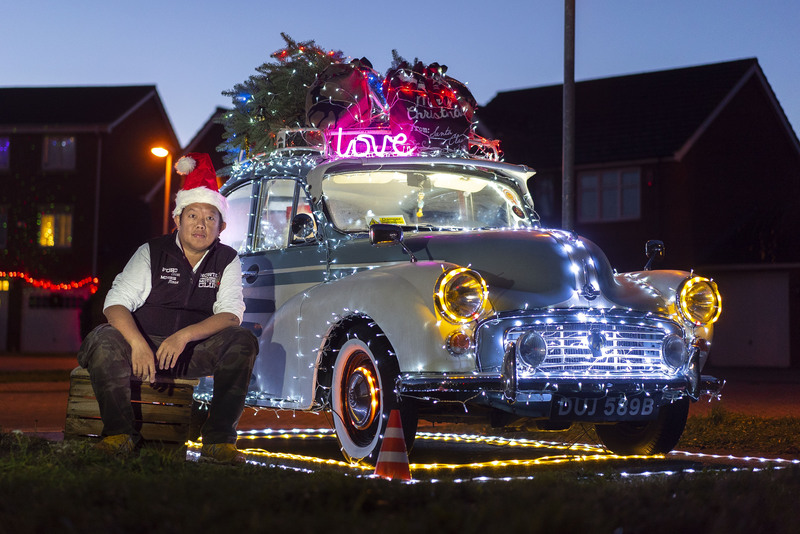 Calvin Lee spent two weeks fixing the battery powered LED lights to his 1964 Morris Minor and now the car, complete with a real tree attached to the roof, is drawing in the crowds around his Scunthorpe home. The 41-year-old completed his festive motor with sacks of presents and a fake Father Christmas sat at at the wheel. And although he is no longer able to drive his beloved car – which he has owned for four years – due to all of the wiring, it is parked proudly outside his house. Calvin said: “Everybody goes crazy for the Coca-Cola truck so I’m hoping they’ll have a similar reaction to this. 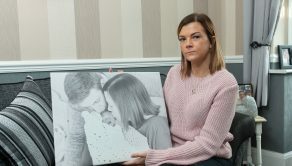 Calvin, who suffers with Lupus, is inviting people to come along and have their picture taken with the car to raise money for various charities including Lupus UK.